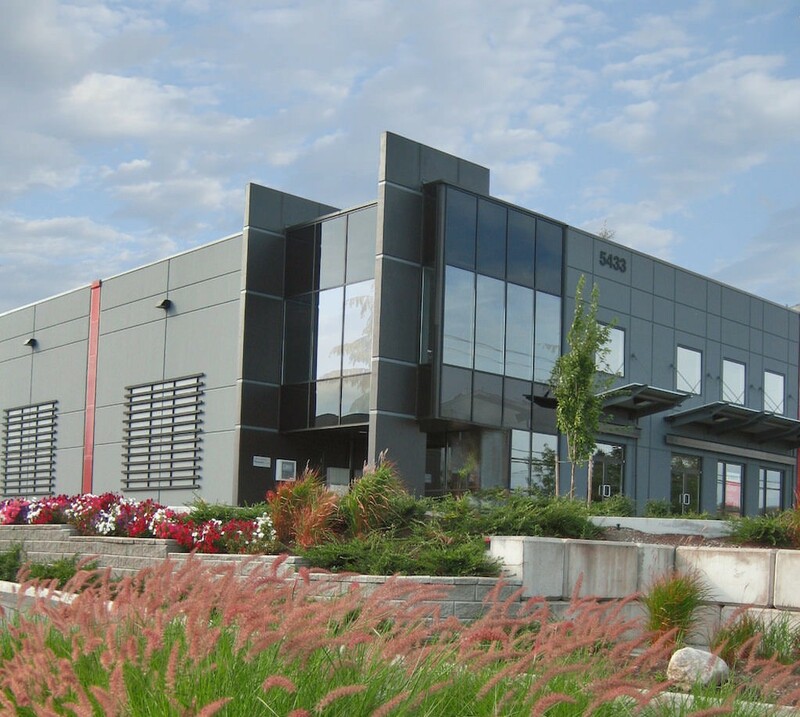 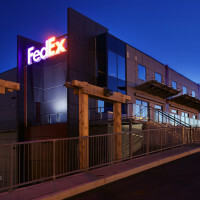 This project received a “New City Design” award from the City of Surrey for its innovative approach to the integration of both commercial and industrial use on the same site. 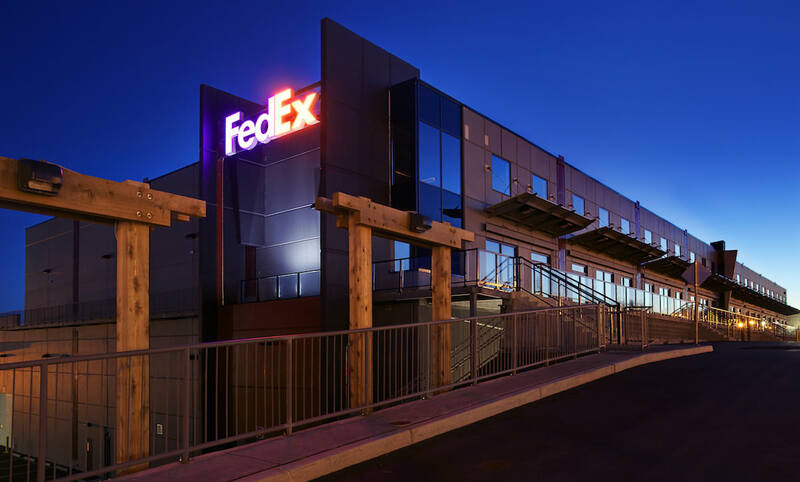 Using tilt-up concrete construction, our design included a large warehouse – of which the lower floor is used by FedEx as a sorting distribution facility – along with a second 40,000 s.f. warehouse used for retail-based business.